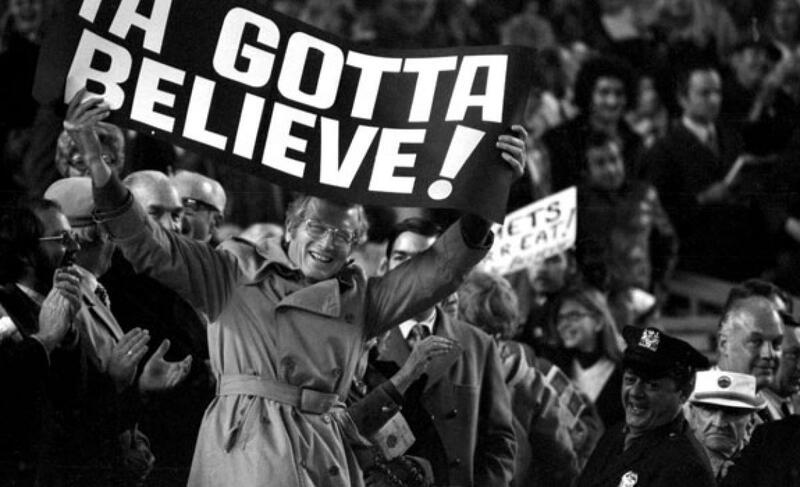 NLCS Game 3 Preview: deGrom vs. Hendricks | We Gotta Believe! The Mets take on the Cubs in game 3 of the National League Championship Series tonight at 8:07 at Wrigley Field. Jacob deGrom (2.54 ERA, 2.70 FIP, 0.98 WHIP, 191 IP over 30 starts) takes on Kyle Hendricks (3.95 ERA, 3.36 FIP, 1.16 WHIP, 180 IP over 32 starts). In his two starts of the 2015 postseason, Jacob deGrom has allowed only 2 runs over 13 innings, allowing only 11 hits and 4 walks (1 intentional) while striking out 20. DeGrom battled through his last start, and after allowing 2 first inning runs, got out of trouble consistently en-route to the Mets winning game 5 of the NLDS 3-2. Hendricks, in his one start of the 2015 postseason, allowed 3 runs to the Cardinals over 4 2/3 innings. Hendricks allowed only 4 hits and walked none while striking out 7, but 3 of the 4 hits he allowed were solo home runs. He was removed in the 5th inning after surrendering back-to-back home runs to Kolten Wong and Randal Grichuk. 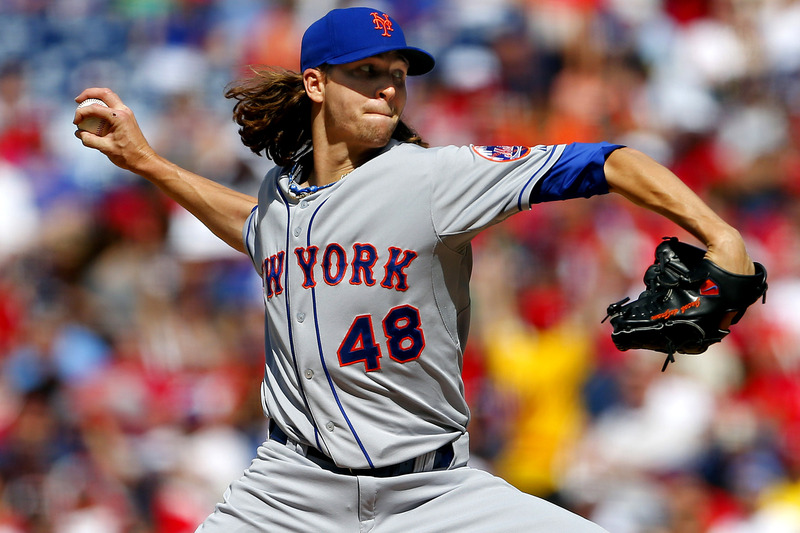 Jacob deGrom faced the Cubs twice in the 2015 season, and it did not go particularly well. Over 10 1/3 innings, deGrom gave up 8 runs (7 earned) and 12 hits while walking 6 (1 intentional), hitting a batter, and striking out 7. DeGrom gave up 3 home runs over those two starts, one each to Kris Bryant, Anthony Rizzo, and Jonathan Herrera (who is not on the postseason roster). 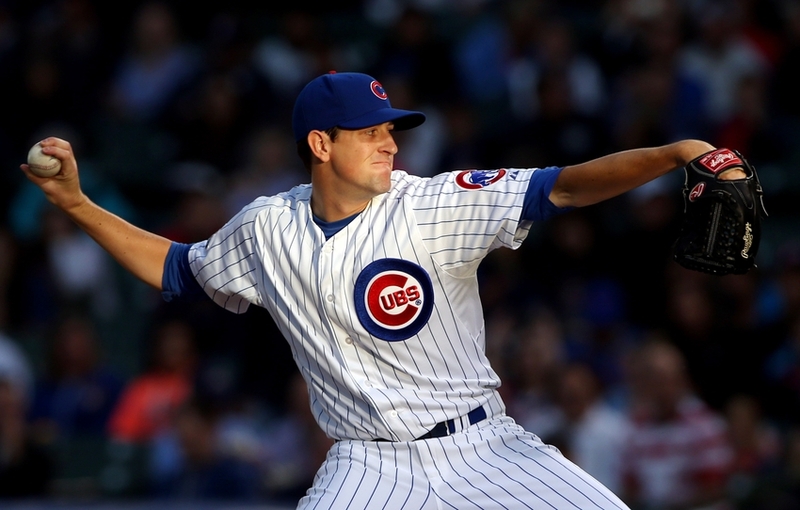 Kyle Hendricks, on the other hand, faced the Mets only once in the 2015 season and shut them out over 6 innings, allowing only 3 hits and a walk while striking out 6.